Stop buying those packets of taco seasoning mix and make this easy, homemade version instead. Jump to the Taco Seasoning Recipe now or read on to see our tips. We love homemade spice blends. We have already shared our recipe for chili powder. It tastes better than what you can buy at the store and is adaptable based on your tastes. 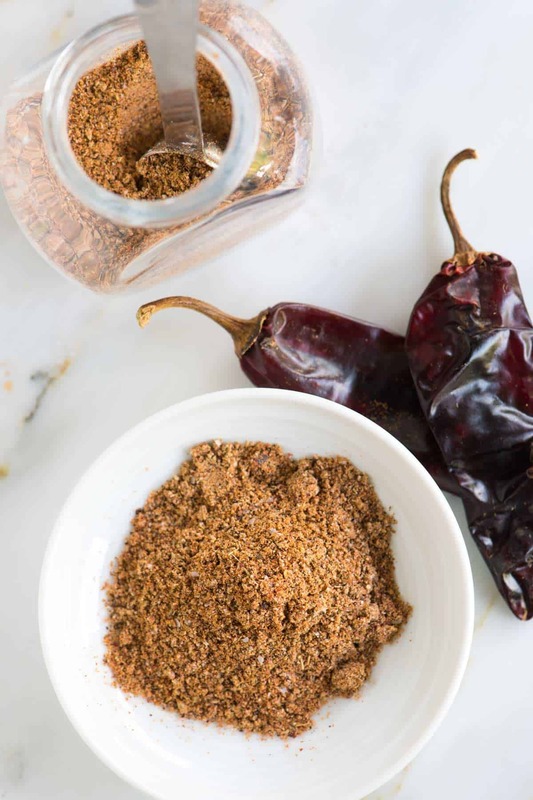 This homemade taco seasoning is no different. Use this blend for tacos, burritos, roasted vegetables, and more. Let me show you how to make it. 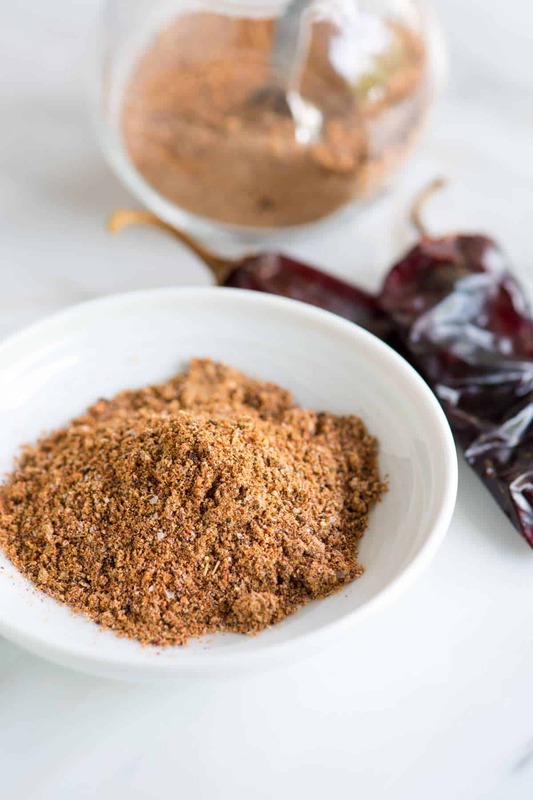 Taco seasoning is simple to make at home. In fact, you likely have most of the ingredients sitting in your spice cabinet right now. Cornstarch — Typical taco seasoning packets include some kind of thickener. 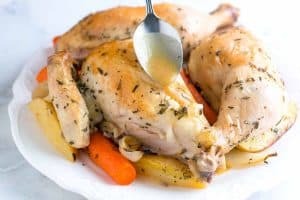 This creates a sauce when cooking meats or vegetables. It also helps the seasoning stick to whatever you are cooking. Dried mushroom powder — I know this seems like it came out of nowhere, but it’s delicious. Trust me. We use mushrooms a lot in our cooking. They add a savory meatiness to dishes — even when those dishes don’t have any meat. Take this spinach lasagna for example. Or, look at how we add mushrooms to our turkey meatloaf and turkey chili to enhance the flavor. Adding ground mushroom powder to our taco seasoning guarantees incredible flavor. Back to the taco seasoning. Mushrooms naturally add umami. Which is why we include the mushroom powder in our blend. It makes it taste better. You can buy mushroom powder. Or, you can make your own. Start with dried mushrooms — any type of mushroom will work. We particularly love dried porcini. They are sold in larger or specialty grocery stores, or buy online. Throw the dried mushrooms into a blender and blend until ground. Store in a spice jar and use to your heart’s content. Stir it into scrambled eggs, season steak, or use in soups and stews. The possibilities are endless. 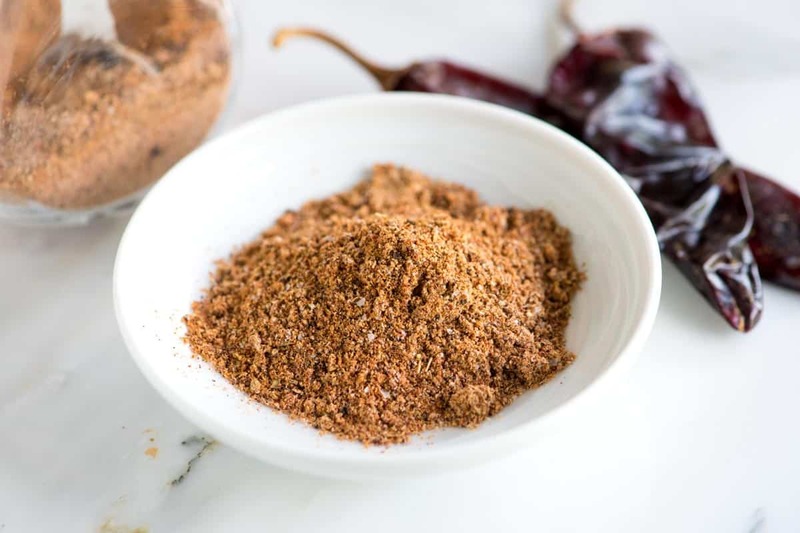 Now that you have mushroom powder, you can make your homemade taco seasoning. Throw everything into a spice jar, shake it up, and store in a dark pantry up to 6 months. When you want to use it, add based on your taste. For 1 pound of meat (we usually go for turkey or pork), we add 1 to 2 tablespoons of taco seasoning. This homemade spice blend tastes much better than anything you can buy at the store. Most ingredients are likely already sitting in your spice cabinet. 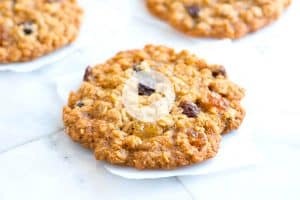 The secret ingredient is mushroom powder. You can make you own, or buy it. The taco seasoning will still taste great without it, but if you can include it we highly recommend it. Also, the amount of cayenne pepper is up to you. We call for 1/2 teaspoon, which makes the spice blend a mild to medium heat level. Add ingredients to a spice jar. Seal the jar then shake. Store the taco seasoning in a dark pantry up to 6 months. Add the seasoning to dishes based on your taste. For 1 pound of meat, we add 1 to 2 tablespoons of taco seasoning. 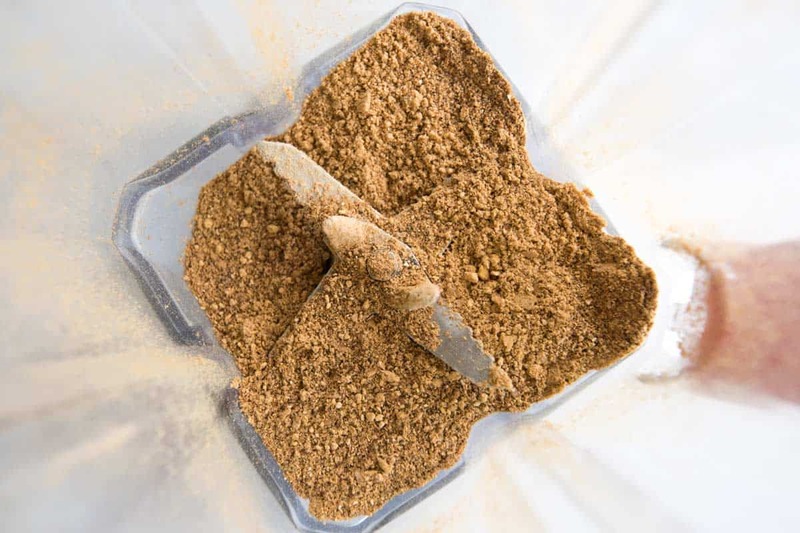 How to Make Mushroom Powder: Throw dried mushrooms into a blender and blend until ground. Store in a spice jar and use to your heart’s content. Stir it into scrambled eggs, season meats, or use in soups and stews. The possibilities are endless. 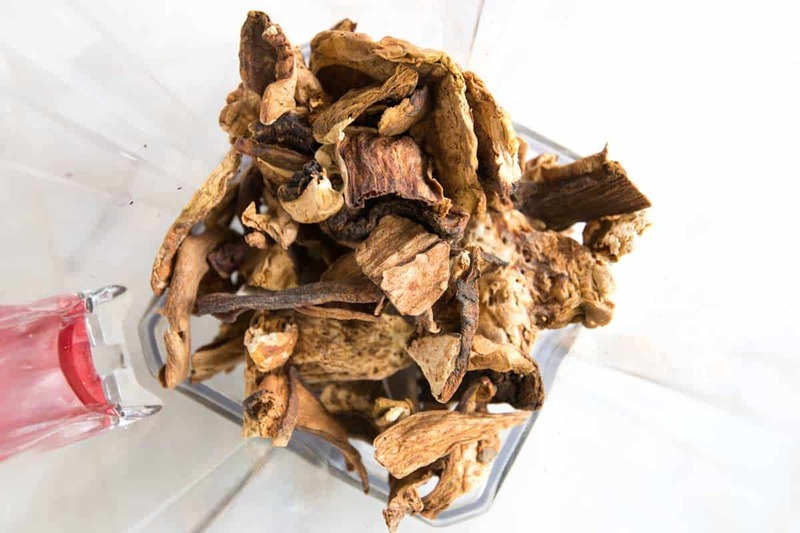 Dried mushrooms are sold in larger or specialty grocery stores, or buy online. We love dried porcini and shiitake mushrooms. I’d like to try this to get away from the high sodium in packaged taco seasoning. When cooking it with ground turkey do you add a cup of water and let it simmer like the directions on packaged seasoning? Yes, we do add a little water. I don’t usually need the whole cup, but since we have added the cornstarch to the mix the sauce will thicken just like the packaged seasoning. I’d start with 1/3 cup and add from there as needed. I have shied away from the packaged seasoning mixes because of the overwhelming sodium. (Salt restricted diet!) This solves THAT problem and it tastes so much better than the commercial variety. Thank you for this! Sounds like a great addition! I will use your recipe the next time I make homemade taco seasoning. I make it in a bigger batch but I will just double this. This reminds me of a trick I learned from a friend’s mother who made homemade chili and always put a jar or can of mushrooms in drained…The texture they impart is great but no flavor. I always include either fresh or jarred mushrooms to my chili. A trick I do for taco meat is I add some cilantro stems at the beginning of cooking and raw spinach leaves in the last minute or so…Thanks for the nice tip!